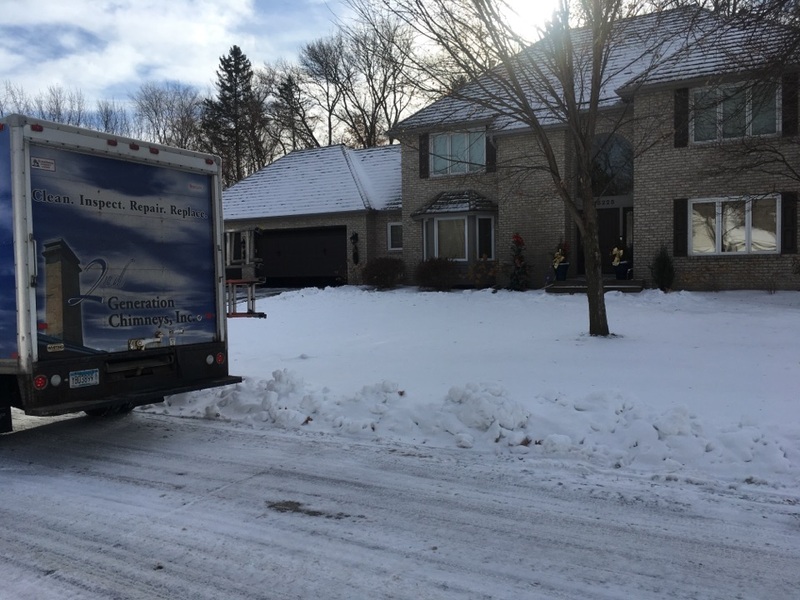 Minnetonka Chimney Sweeping | Fireplace Installation, Repair & Inspection | 2nd Generation Chimneys, Inc.
Do Fireplaces Really Need Maintenance? 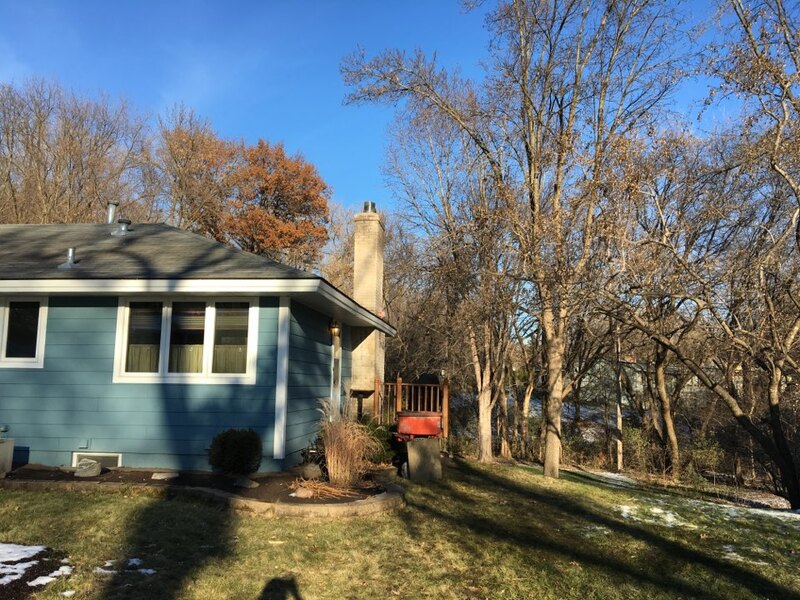 Minnetonka Chimney and Fireplace FAQ: Why is Chimney Sweeping Necessary? Let us be your guide to the many pleasures of the fireplace. Whether you opt for a gas fireplace or a wood stove, we can make sure that your system is integrated into your home seamlessly for efficient and effective performance every time. 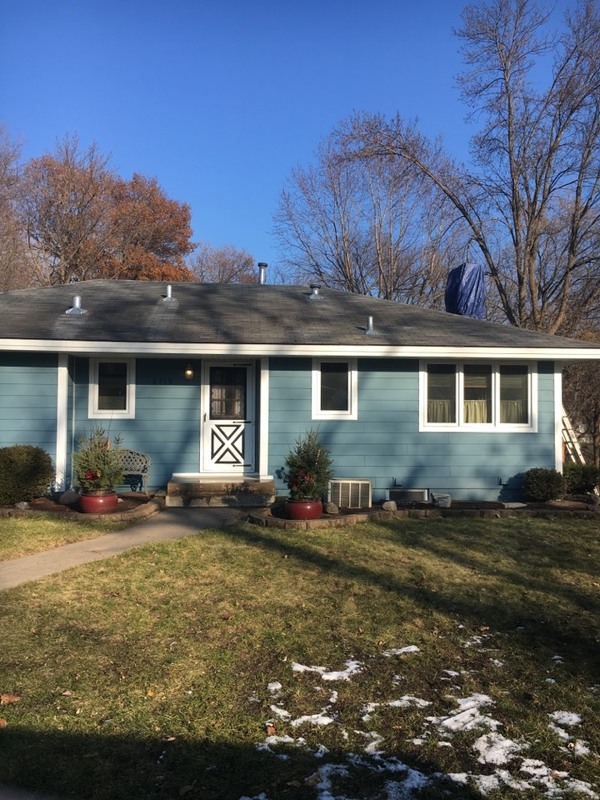 We are specialists, and we take pride in our ability to come up with solutions for our customers, whether that means installation, replacement, repair, or maintenance. 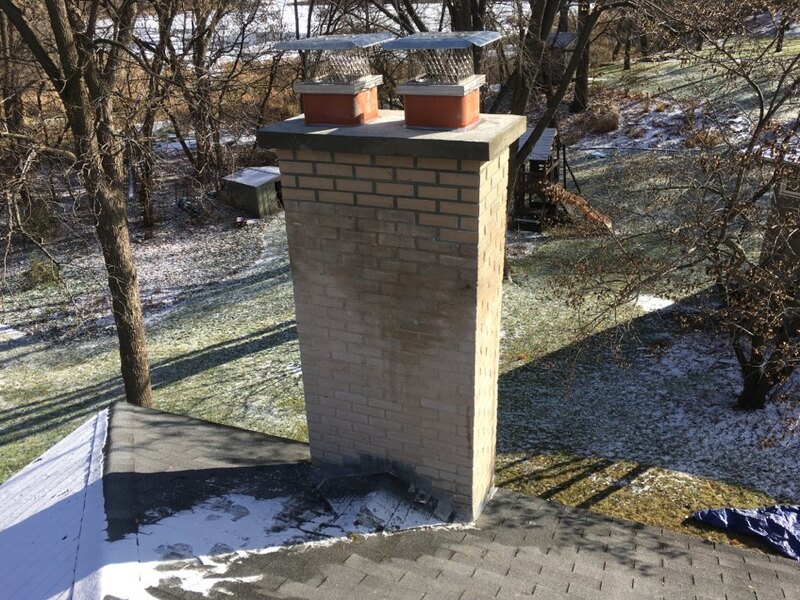 Contact 2nd Generation Chimneys, Inc. today. 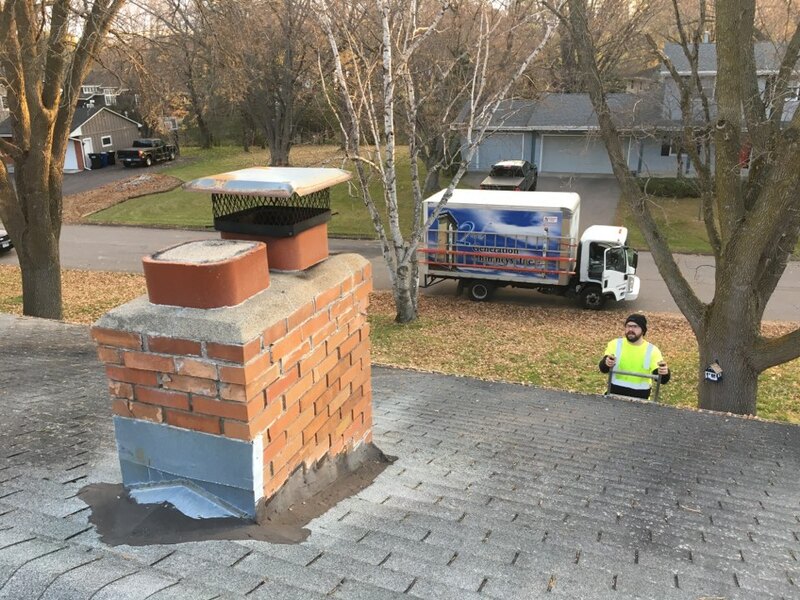 2nd Generation Chimneys, Inc. offers chimney sweeping, gas fireplace installation, repair and inspections, and dryer vent cleaning services in the Minnetonka, MN area. 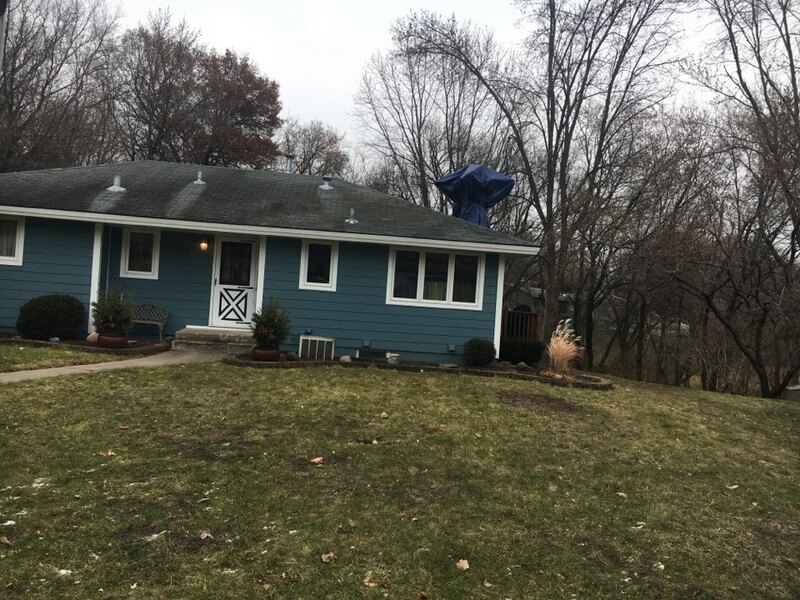 Every chimney needs a good sweep. 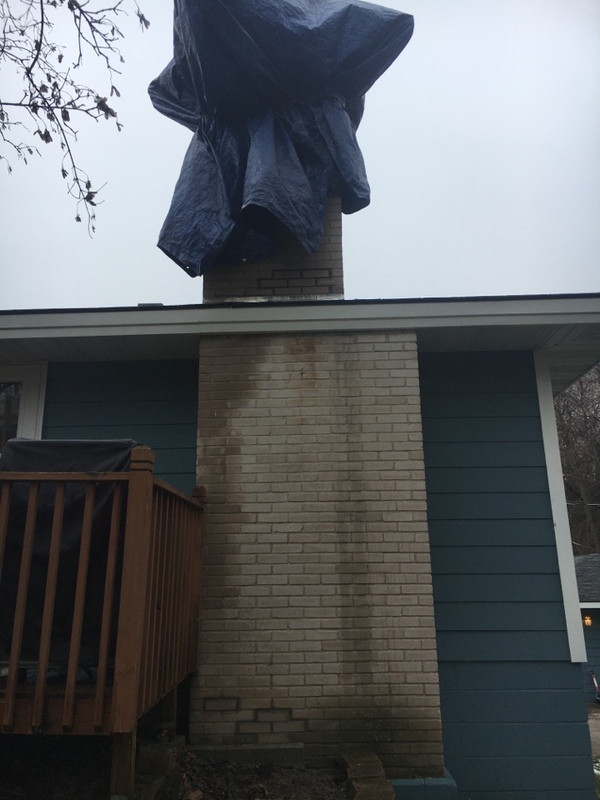 Over time, a chimney accumulates creosote, which is a byproduct of the combustion process. 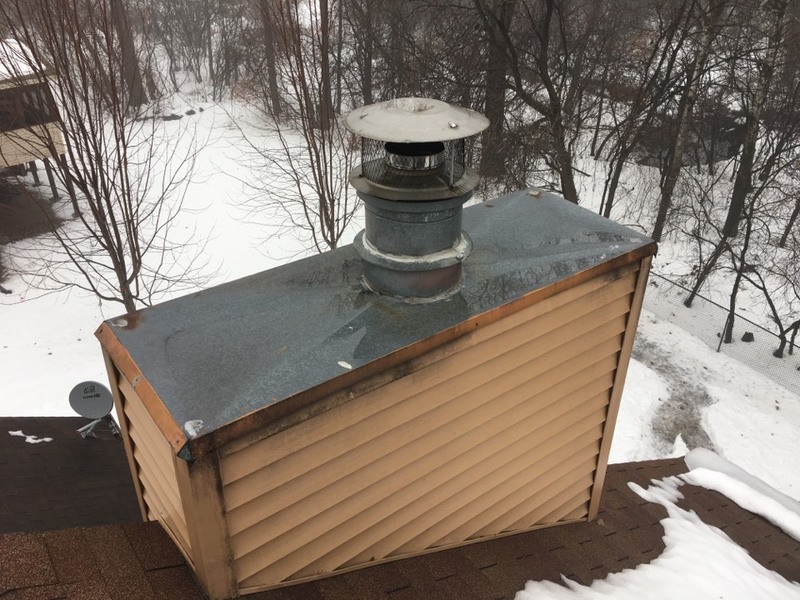 While this is perfectly normal, it is something that must be monitored because the accumulation of this substance can eventually inhibit the flow of smoke and is also prone to igniting. 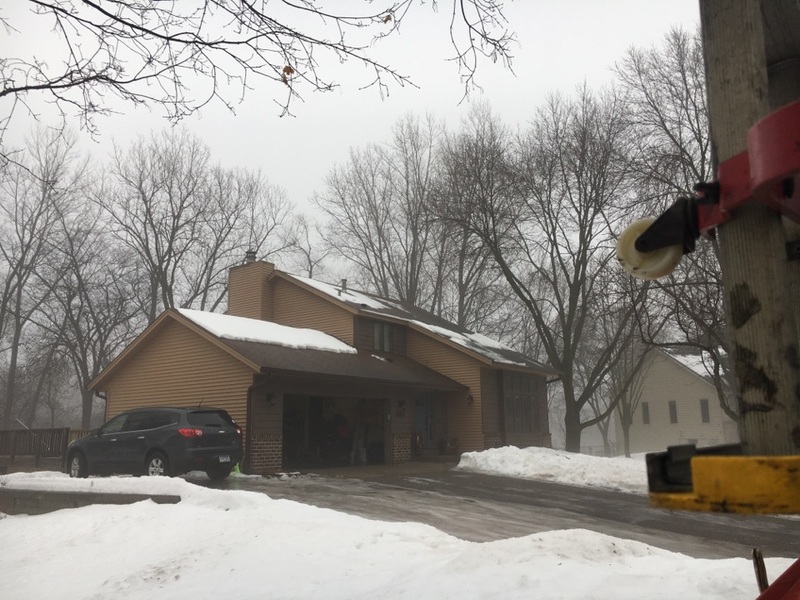 Let us take the worry out of your fireplace with our chimney cleaning and fireplace cleaning services in Minnetonka, MN. 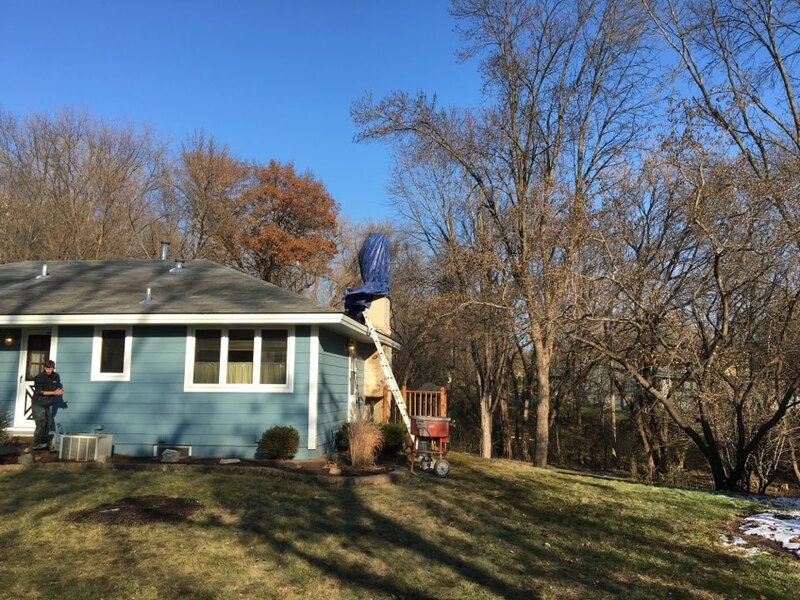 Our thorough chimney sweeping service will help ensure your fireplace is safe to use for quite some time to come. 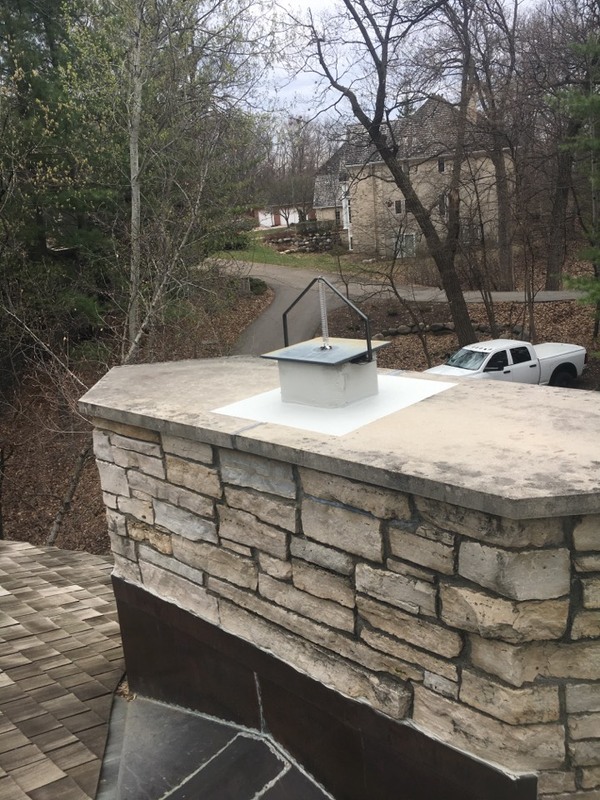 If you’ve never had your chimney or fireplace inspected, then don’t wait until a problem arises to do so. 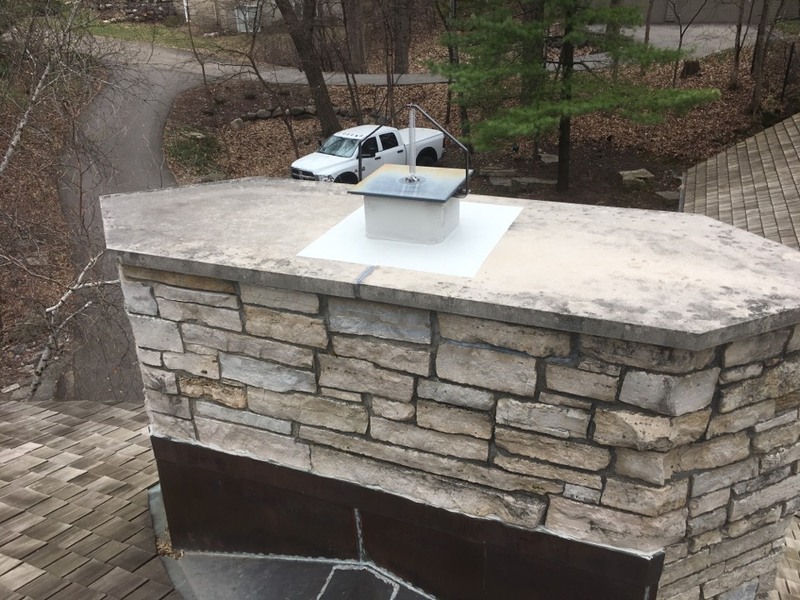 The entire principle of the chimney and fireplace inspection is to catch issues before they can cause damage, and we make sure that our clients’ equipment is thoroughly evaluated. During this cost–effective service, we can also make any recommendations for improvements. 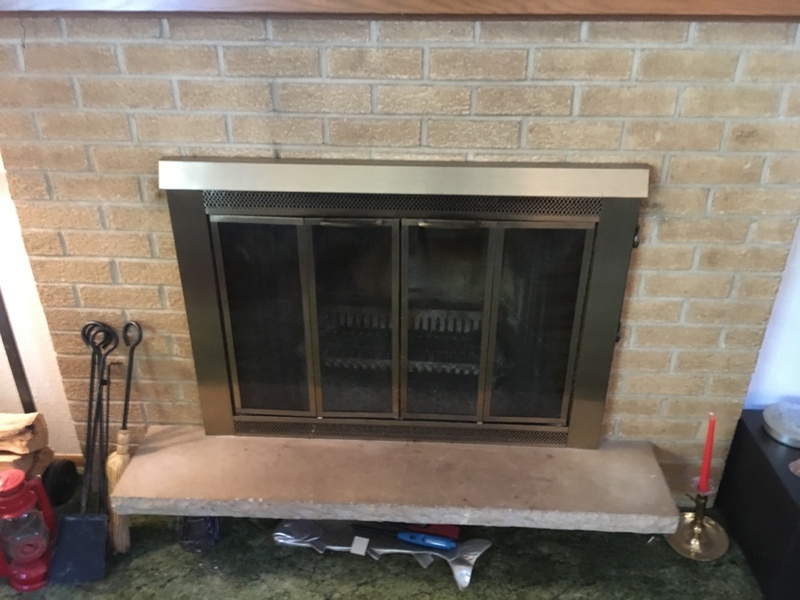 Let us find a gas fireplace that will work well for you through many future winters. 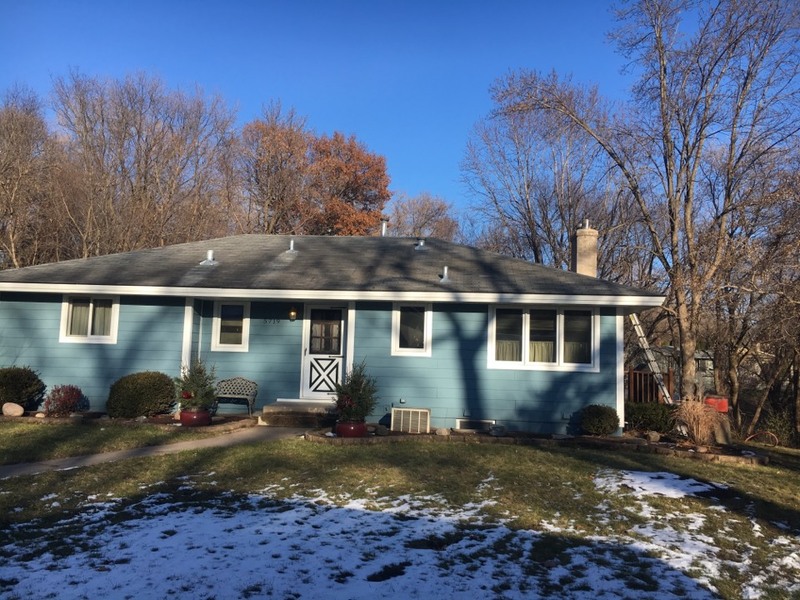 While it may not be your only source of warmth considering the extreme temperatures and weather that residents of Minnetonka, MN have come to know so intimately, it does provide substantial comfort, whether placed within the master bedroom or downstairs in the den. 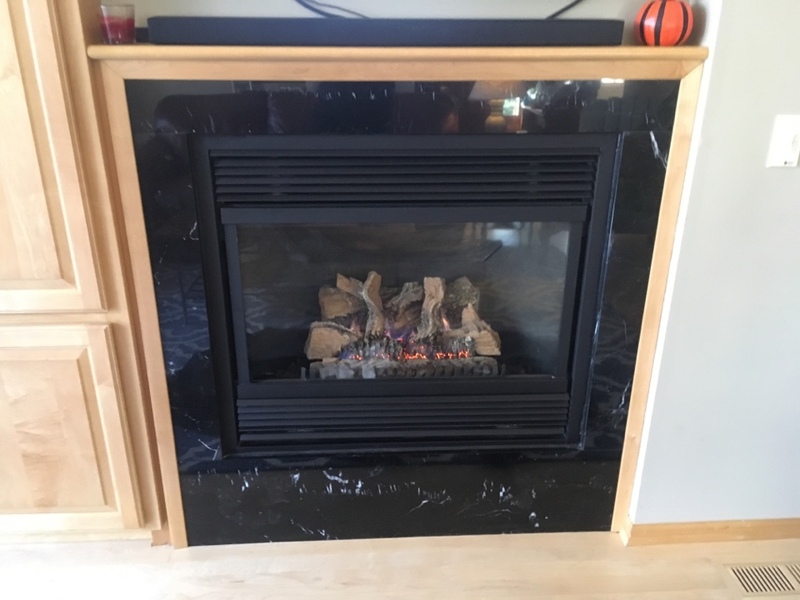 We use high quality equipment for our gas fireplace installation and we follow all safety regulations. Have a question? Get in touch. 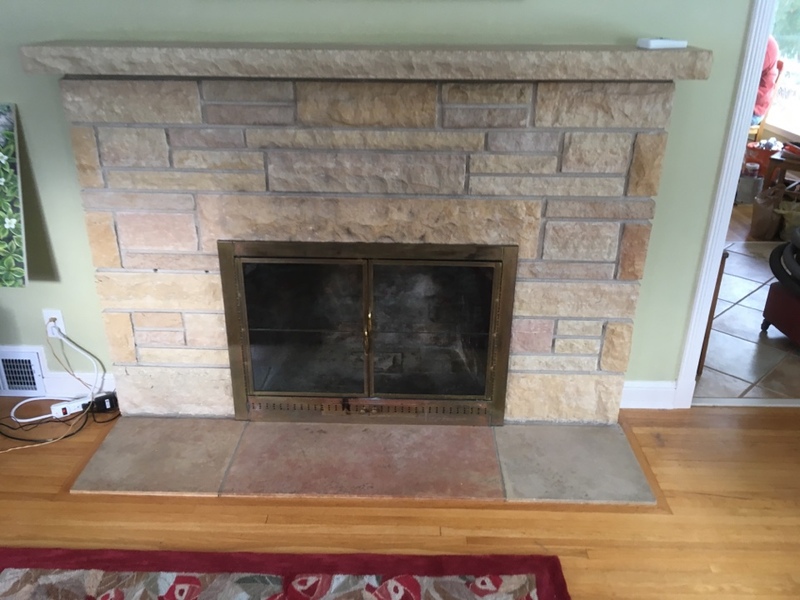 Do You Need a Gas Fireplace or Chimney Repair in Minnetonka, MN? Then let our experts handle the job. 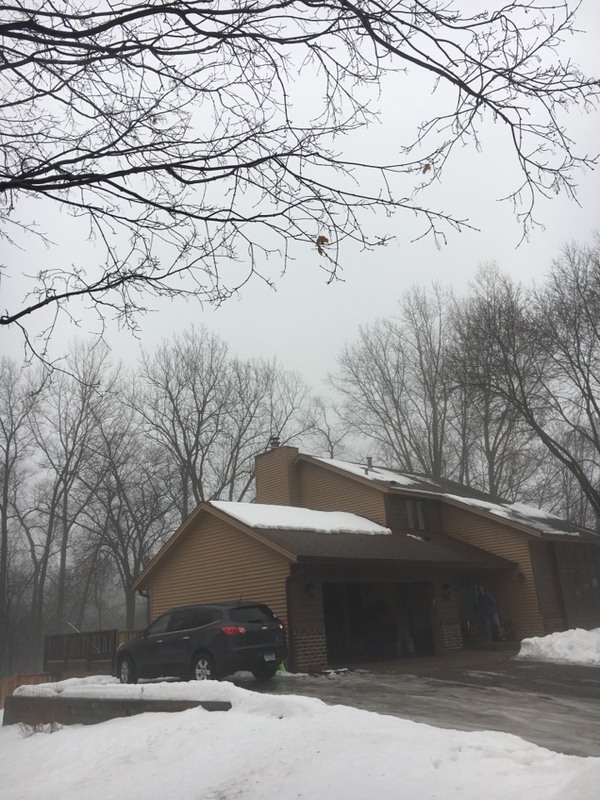 We offer gas fireplace and chimney repair services that will restore value and functionality to your system in no time at all. 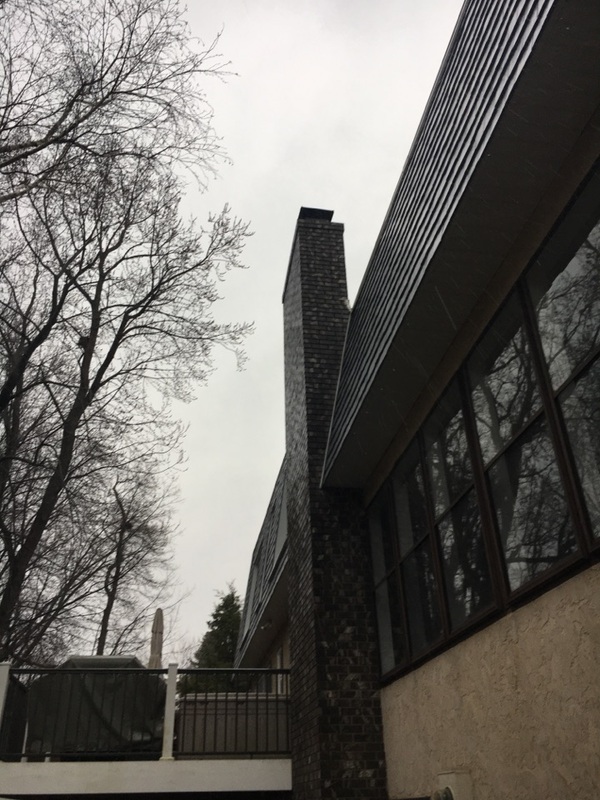 If you find that your chimney no longer ventilates smoke as it once did, or the flame of your gas fireplace is inconsistent at best, then you may want to hire our team. Our specialists will evaluate the problem at hand and provide you with a solution. 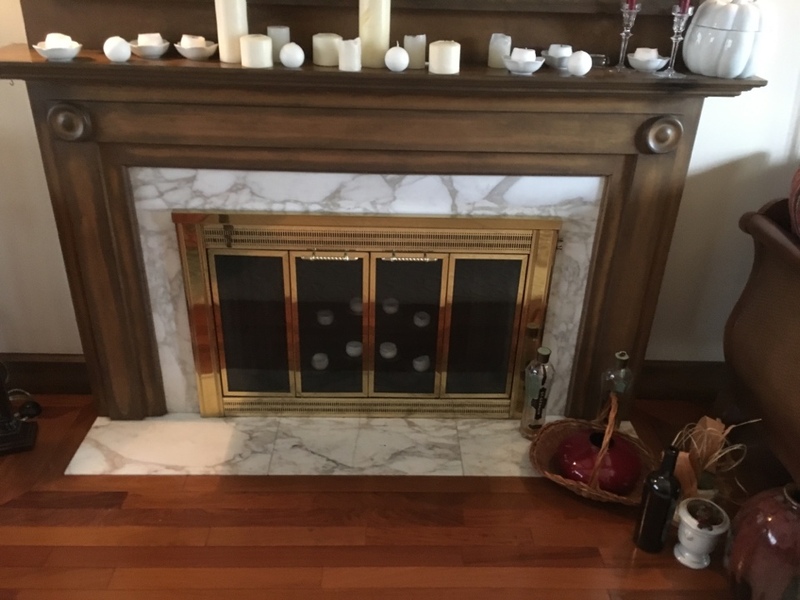 When it comes to reducing fire hazards around the home, you may think first of fireplace and chimney safety, and you’re right to do so, of course. But there is another lurking fire hazard that many homeowners don’t consider: a dryer vent clogged with lint. This highly flammable substance is familiar enough to most, but when heated up by the exhaust of your drying cycle, it can be potentially dangerous. 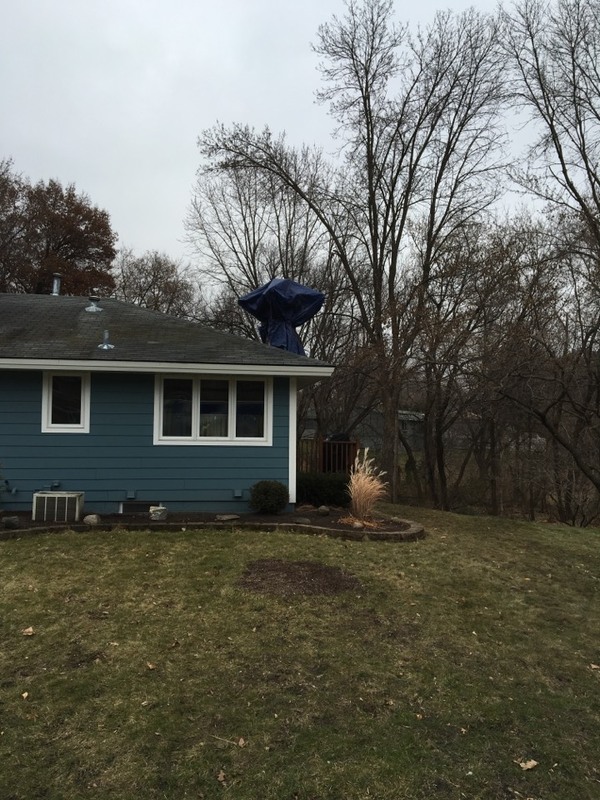 Our dryer vent cleaning in Minnetonka, MN is excellent. 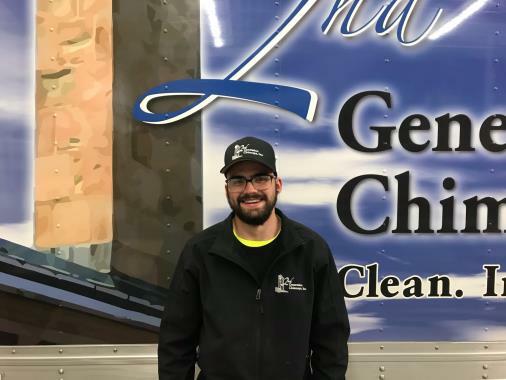 Call 2nd Generation Chimneys, Inc. today for details. 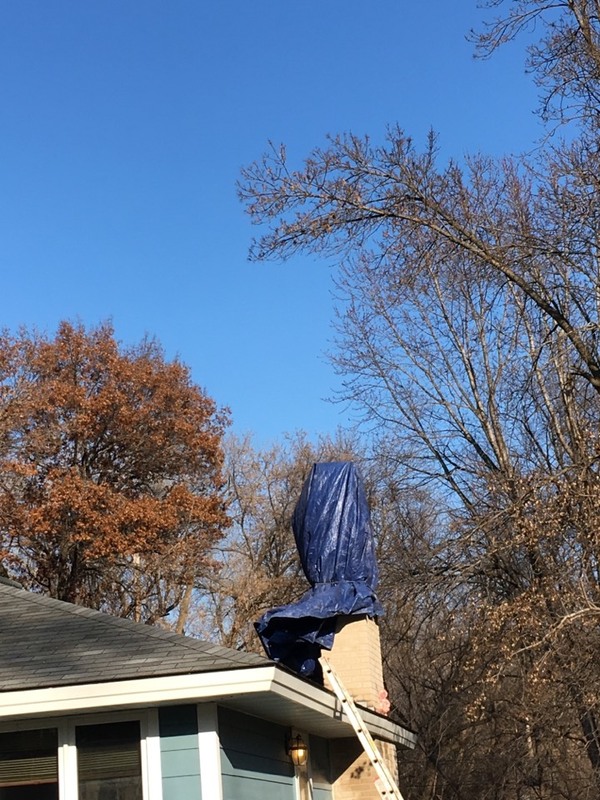 I highly recommend 2nd Generation Chimneys and look forward to having them perform any other work that needs to be done in the future. Troy and Mike were friendly, and explained the whole process. They were efficient and left everything clean and replaced as they had found it. Expensive, but worth it for the quality. 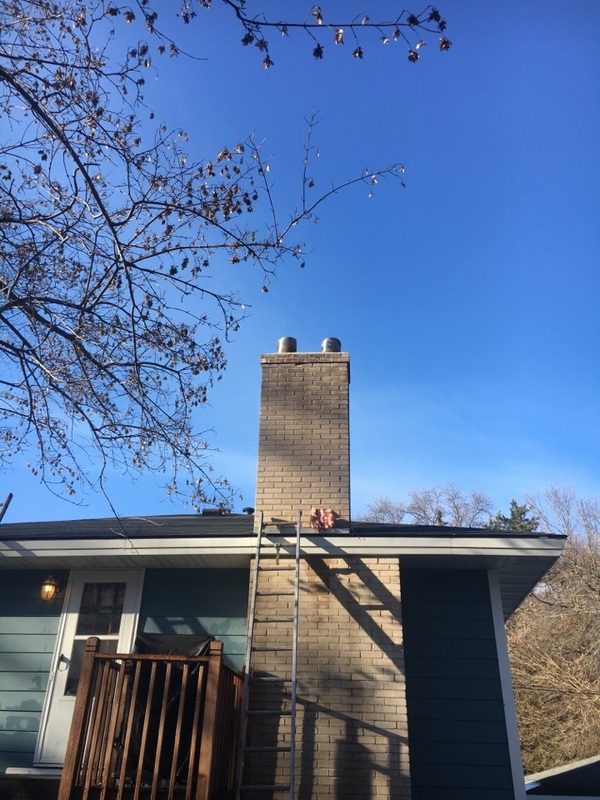 Tyler did an excellent job clearly and thoroughly explaining the condition of the chimney and our options for repair or replacement. We appreciate the information and will be return customers when we decide on our next steps.